The boys get a new video game system and their plans for the next 38 hours is to play it! Untill they discover Towelie, a government secret, genetically engineered towel that gets his special powers from gettin’ high. When the government steals Stan’s new Game Sphere the boys will stop at nothing to get it back. 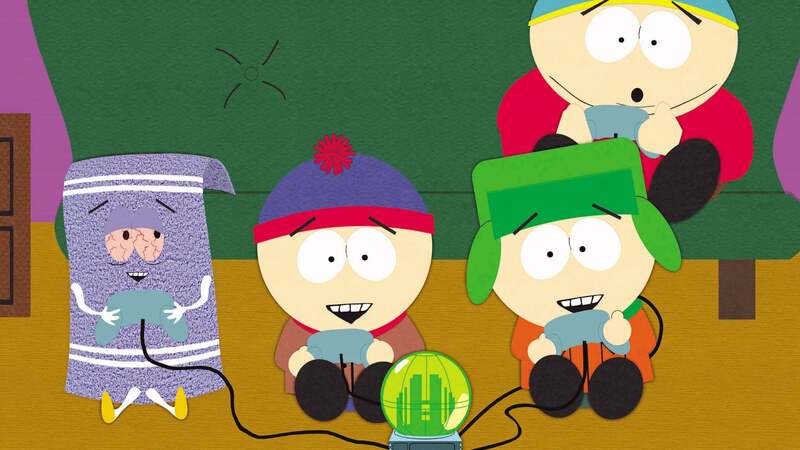 Losing precious gaming time they find Towelie and begin the struggle of the century.